Drink in the eye-popping colors and fantastic graphics of anime during on the Nakano Broadway and Studio Ghibli tour. Shop for anime-inspired products in fun and unique Nakano Broadway stores. 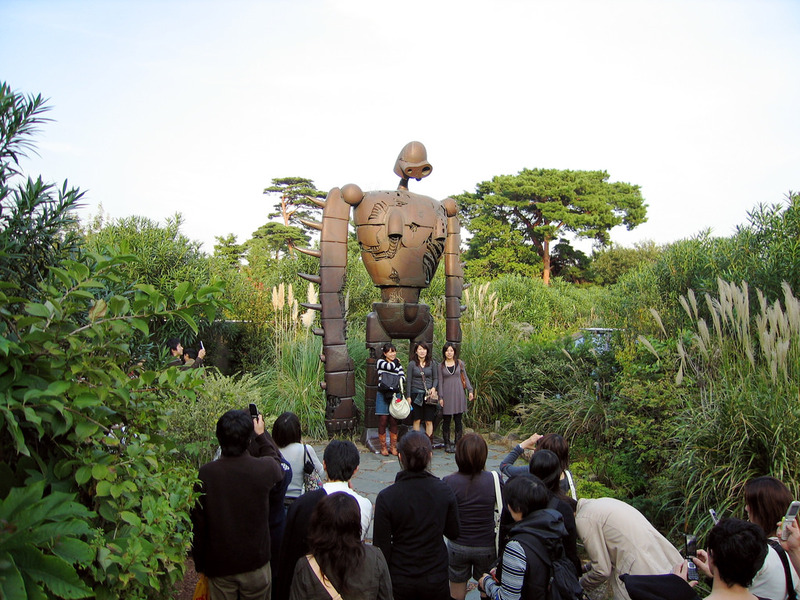 Heading to Studio Ghibli Museum and immerse yourself in the world of hand-drawn and computer animation in Tokyo. 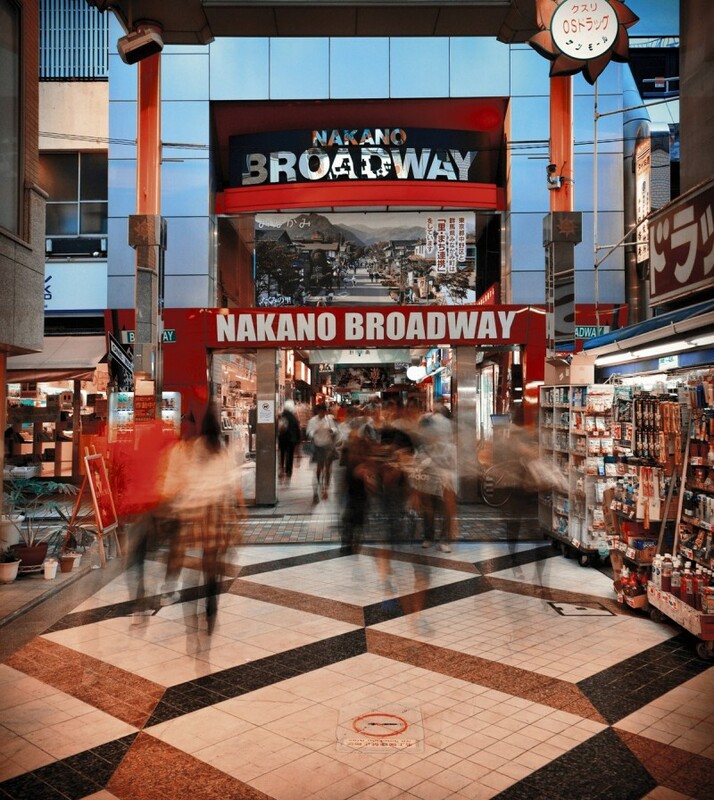 Meet your friendly guide outside Nakano Station and stretch your legs on a short journey to Nakano Broadway—a 4-storey shopping arcade lauded for its collection of retail boutiques selling anime-inspired products including manga comics, figurines, video games, and consoles. Wander through the trove of aesthetic treasures and discover the complex's best shops. 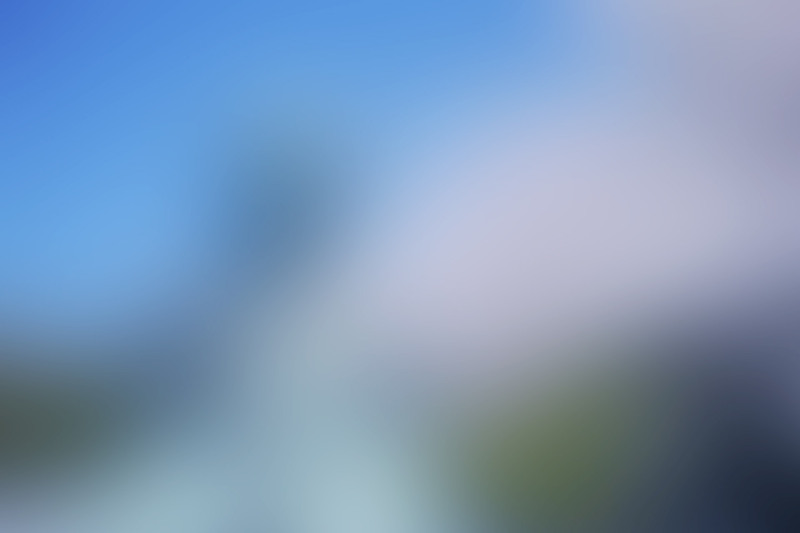 If you like, your guide can even help you locate a particular collector's item or souvenir. 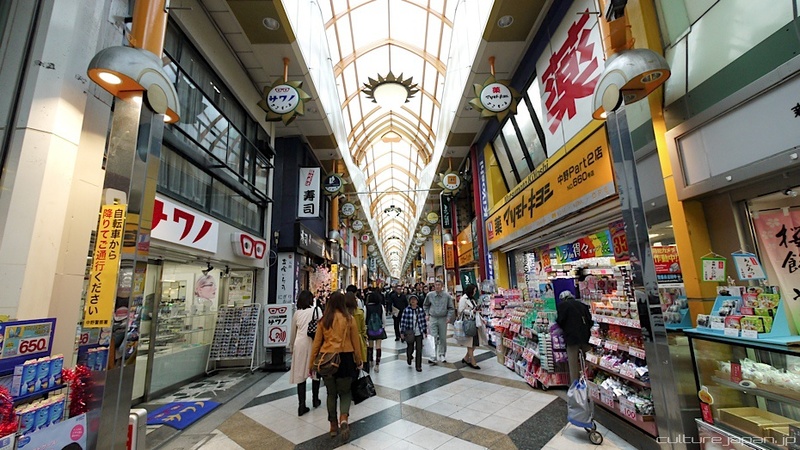 Following the shopping extravaganza, head to Nakano Station and purchase a ticket for a ride to Kichijoji station. 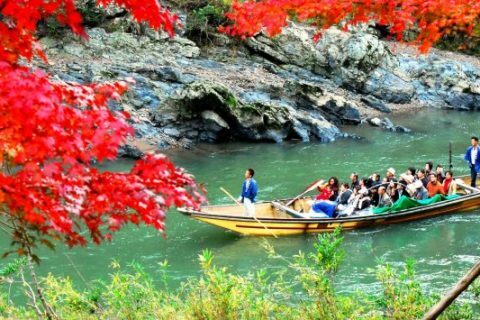 From Kichijoji station, wander through Inokashira Park, which was presented by the emperor as a gift to the public during Japan's Edo period. 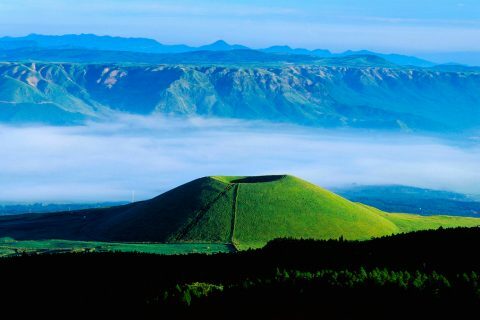 Following a refreshing walk, bid your guide farewell and venture inside Studio Ghibli for a self-guided tour of the anime studio founded by celebrated film director and manga artist Hayao Miyazaki. Experience the cultural institute at your own pace before making your own way back to your hotel. 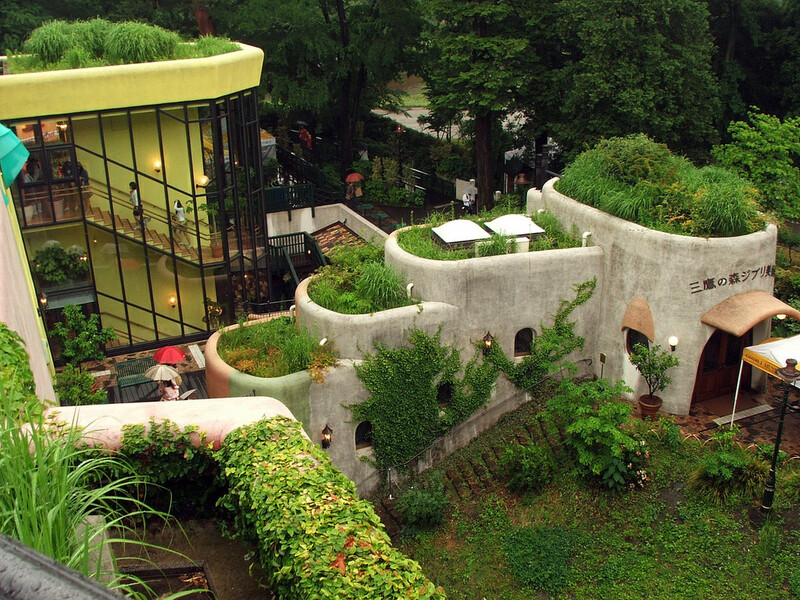 Read more on Ghibli Museum. 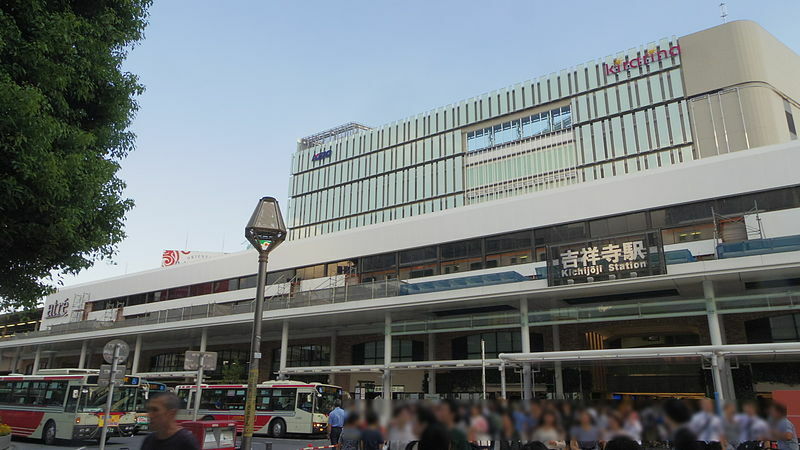 The meeting point will be at the NewDays convenience store at the north exit of Nakano Station.